Maybe Saturday was a perfect day for football. And maybe, in the early November chill, with the sun beating down on a Family Weekend crowd and the Cats facing off against a Big Ten rival with a prestigious history and a formidable defense, a kid sat in the bleachers and discovered that college football truly is a special thing. Maybe, for that boy or girl, the seeds of a lifelong love for the sport were born in those few hours at Ryan Field while leaves sat in piles outside the stadium on Central, on Ashland, on Lincoln. Maybe the fate of the game really never was in doubt. Maybe NU’s 23-21 victory over Penn State was little more than fait accompli. Maybe, when the Nittany Lions had the ball with three minutes left and an opportunity to run out the clock, the Cats had Penn State right where they wanted them. Maybe NU’s rugged defense was always going to force a three-and-out. Maybe Jack Mitchell was sure to put his missed extra point and two missed field goals behind him and ice the game-winning field goal like it was 2014 and he was in frigid South Bend, Indiana. Maybe Clayton Thorson’s injury was never going to stop this NU team from taking down Penn State. And maybe everything along the way — the pick six from Nick VanHoose that would have been, if he’d only kept his balance and stayed up, or the countless penalties and missed blocks by the offensive line — only made the victory that much sweeter. Maybe more students should have come to the game and flushed out all of that empty space in the student section with purple. Maybe they wasted their mornings sleeping in or hitting the books in the library or stressing out over math homework. Maybe those who were at the game had fun without them. Maybe they watched a special NU team. A gritty NU team. An NU team that, for all its dropped passes and missed tackles and inexperience under center, has nonetheless pulled out close wins over quality teams all year. Maybe the Stanford, Duke and Penn State games weren’t flukes. Maybe they were manifestations of toughness and will to win. Maybe records don’t lie. Maybe teams are as good as their records. Maybe NU’s 7-2 record is pretty darn good. Maybe NU is ranked for a reason, too. Maybe the team that sits at 21st in the College Football Playoff Ranking and 24th in the AP and Coaches Poll is, in fact, one of the nation’s best teams. Maybe, for a program that has made only 11 bowls in its history and won double-digit games in a season only three times, this year’s team is, in our modern texting vernacular, a BFD. Maybe this team is better than two of those 10-game winners. Maybe they are better than the 10-1-3 1903 team that played in an inferior football era. Maybe they are better than the 2012 team that went 10-3 and set the stage for the 2013 College GameDay visit. Maybe that team’s best wins, bowl win over a Mississippi State team that lost five of its final six games and opening-week victory over a Syracuse team that lost three of its first four games, pale in comparison to this team’s greatest conquests. Maybe only the 1995 NU team that made the Rose Bowl was better than the Wildcat squad that beat Penn State on Saturday. Maybe this is a fantastic, feisty, historic team. Maybe it is the second best in school history. Maybe, just maybe, maybe isn’t so crazy. 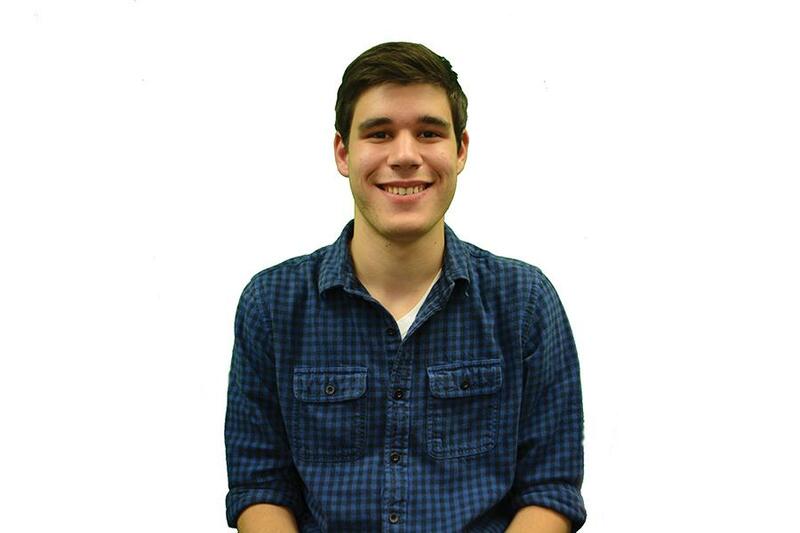 Tim Balk is a Medill sophomore. He can be contacted at timothybalk2018@u.northwestern.edu. If you would like to respond publicly to this column, send a Letter to the Editor to opinion@dailynorthwestern.com.